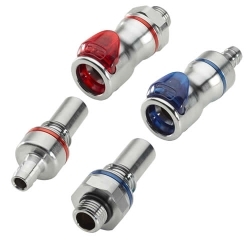 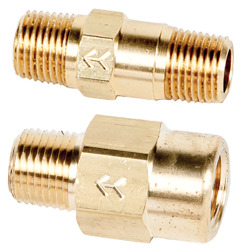 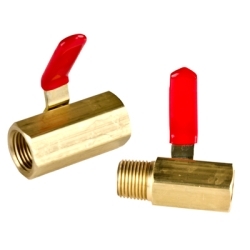 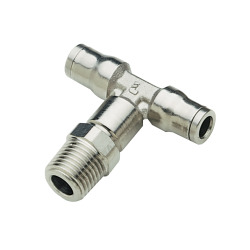 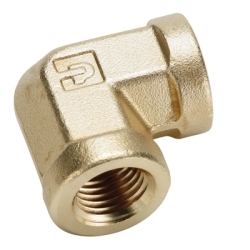 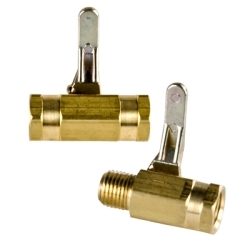 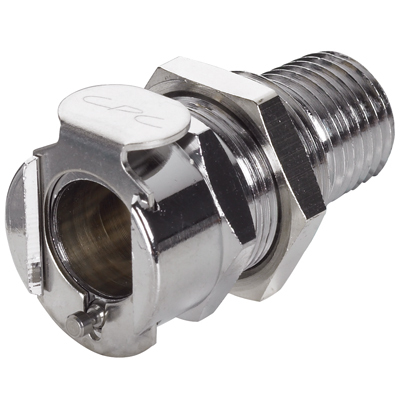 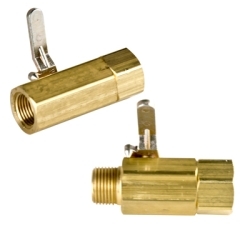 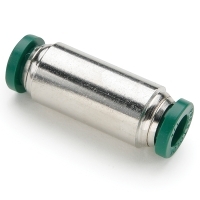 LC Series Chrome Plated Brass Quick Disconnects | U.S. 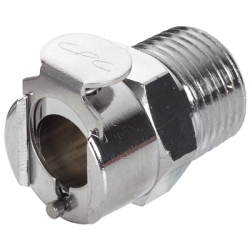 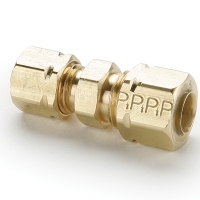 Plastic Corp.
CPC's LC series chrome-plated brass couplings are built tough and made to last in the most demanding applications. 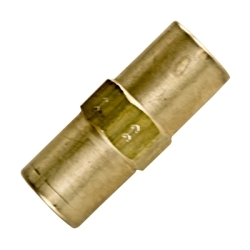 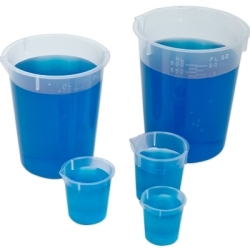 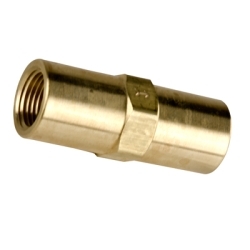 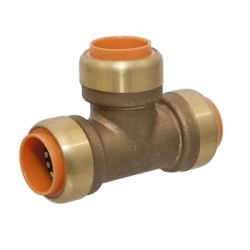 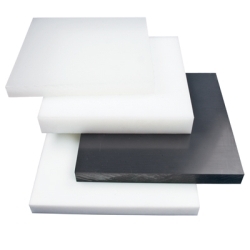 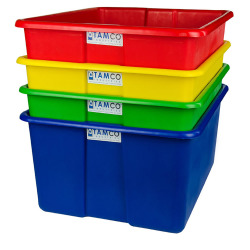 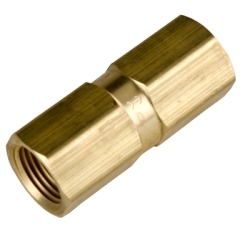 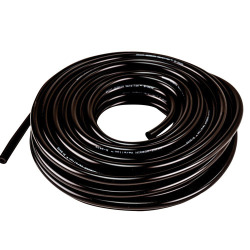 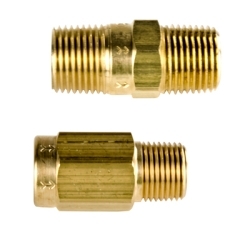 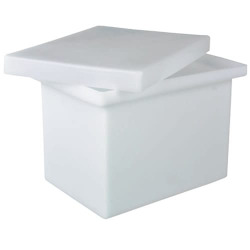 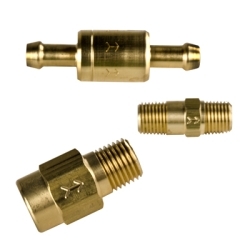 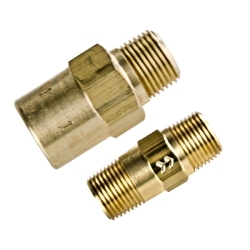 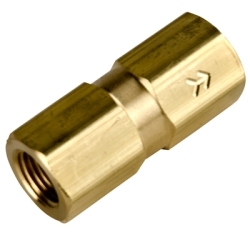 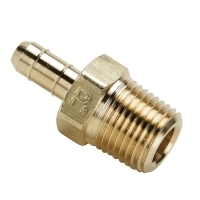 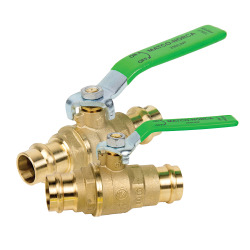 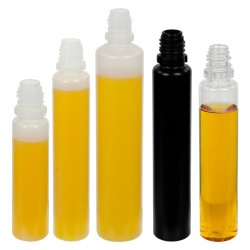 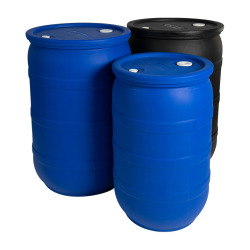 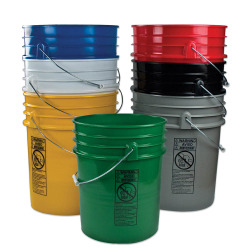 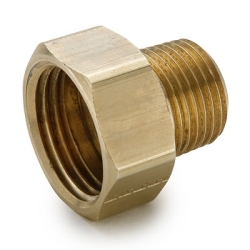 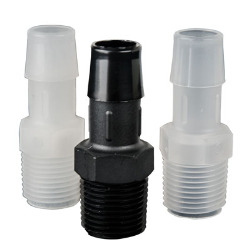 Ideal for use with higher temperature or pressure.